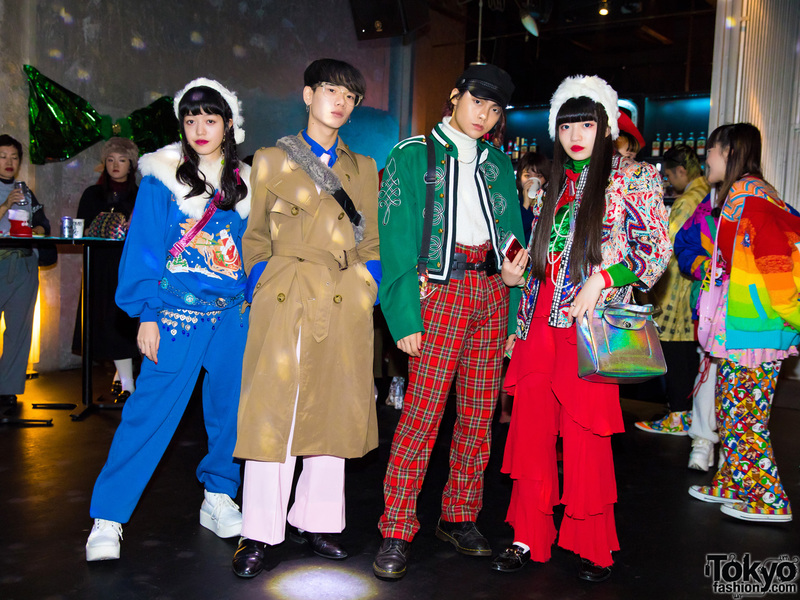 Buccal Cone is a young Japanese fashion brand whose first official collection garnered a lot of attention within the Tokyo street fashion scene. 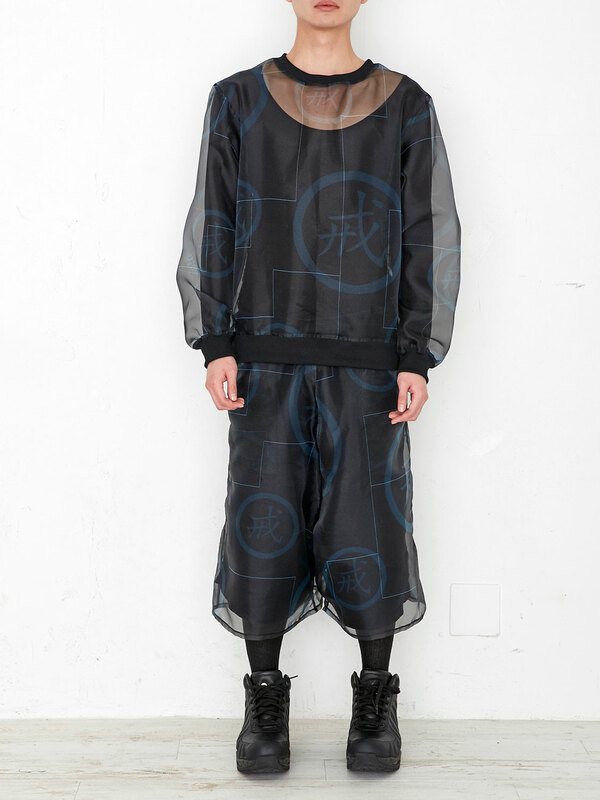 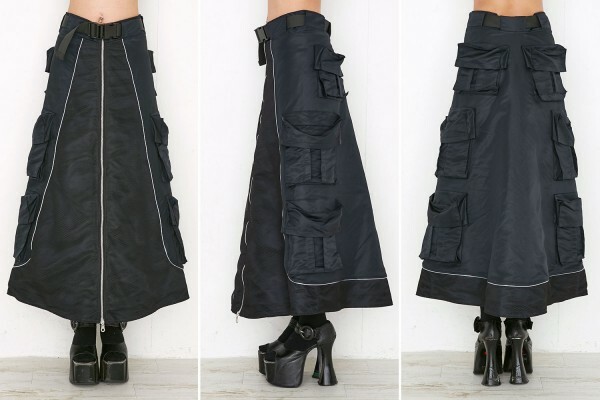 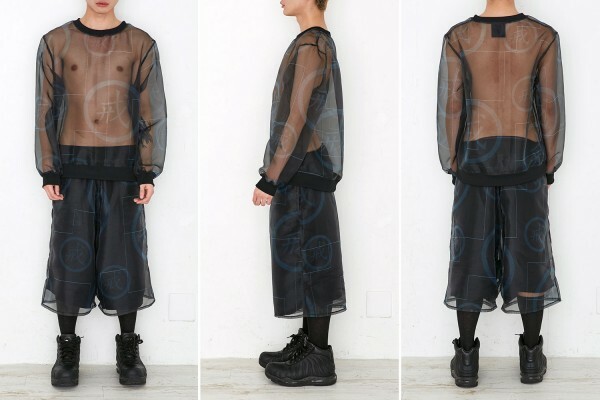 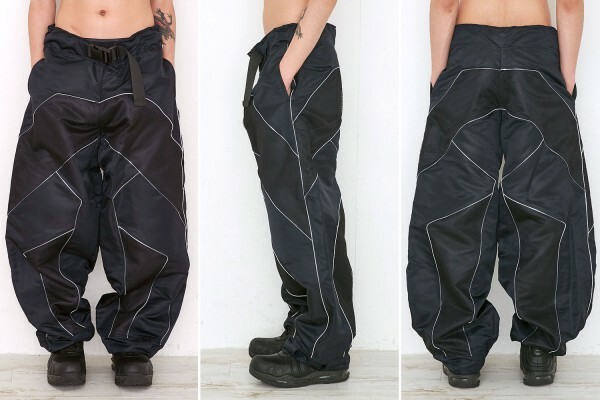 The brand’s 2014 debut collection “Neo Extremists” featured kanji prints on black and white sheer coordinates. 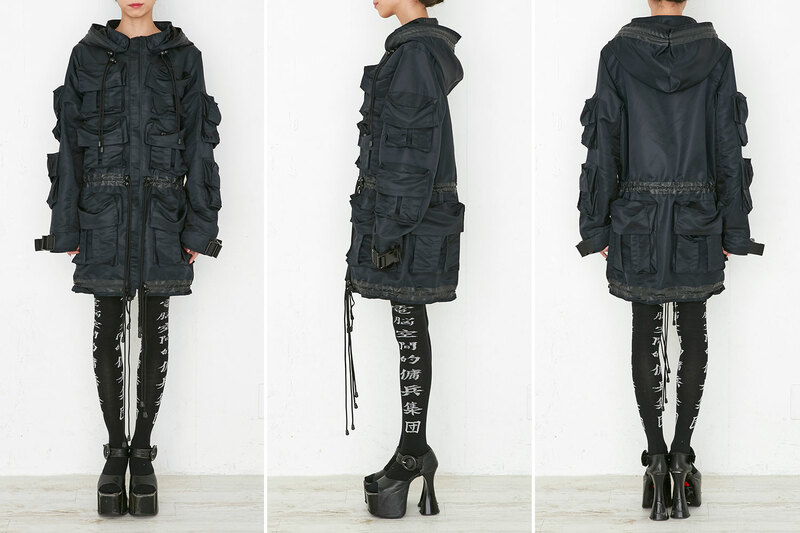 We saw a lot of “Neo Extremists” pieces on the streets of Harajuku, often worn by the most influential and edgy personalities. 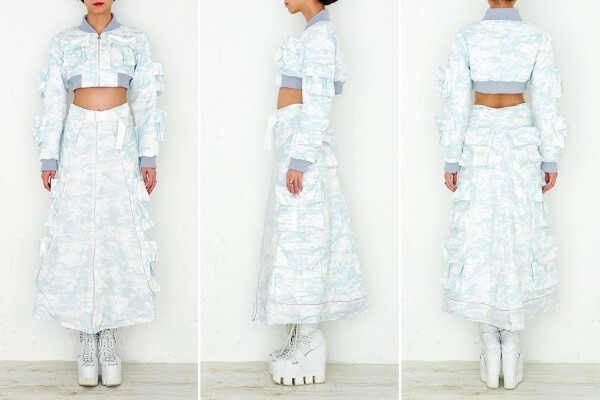 This month, Buccal Cone unveiled their second collection – “Virtual Busters”. 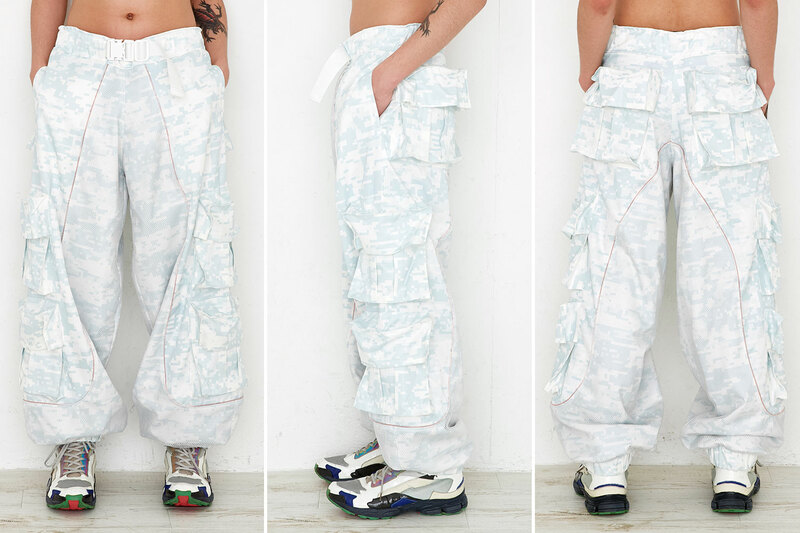 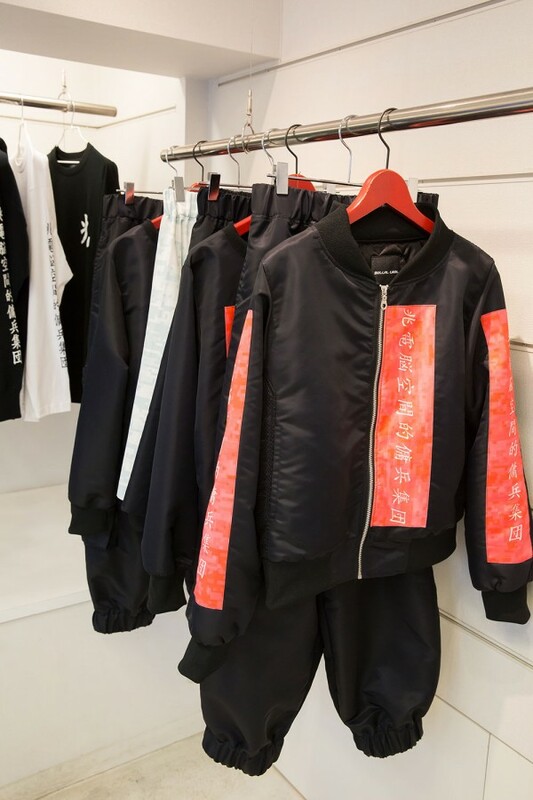 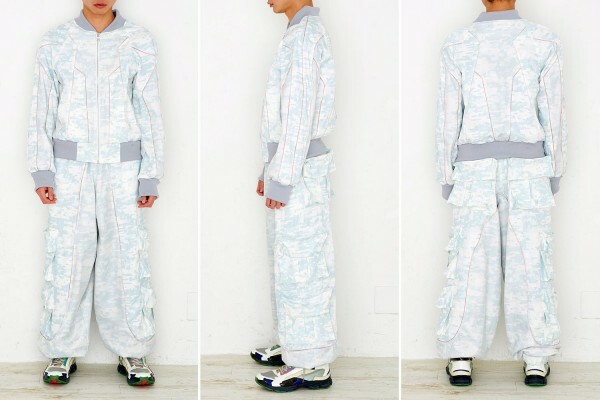 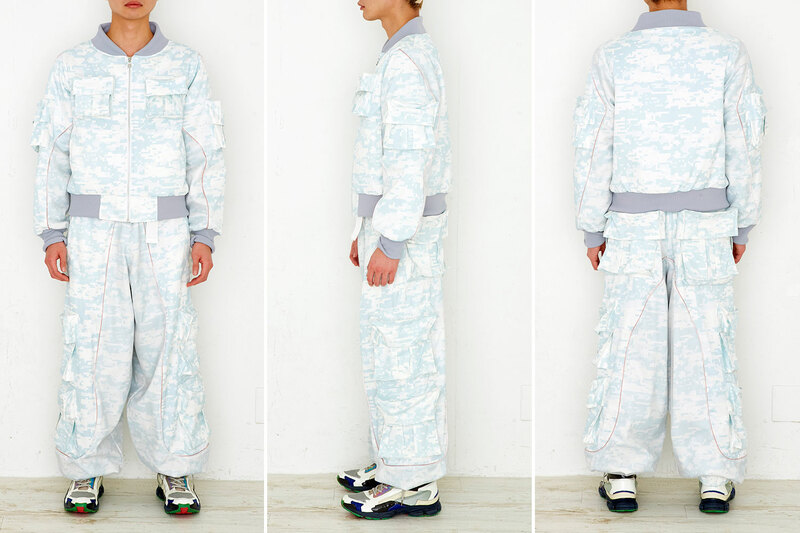 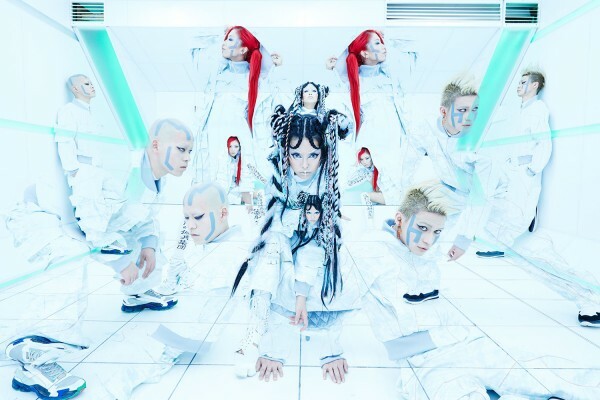 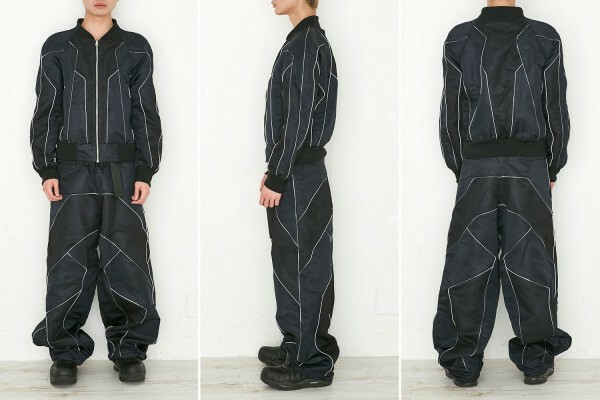 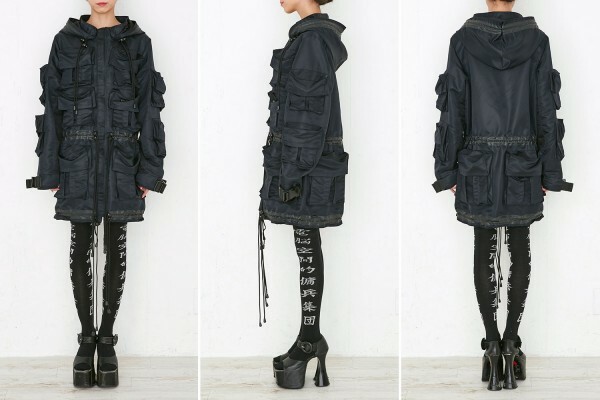 The “Virtual Busters” collection shares some thematic elements with “Neo Extremists” – most noticeably the influence of uniforms and kanji prints – but the new collection appears even more ambitious that the first. 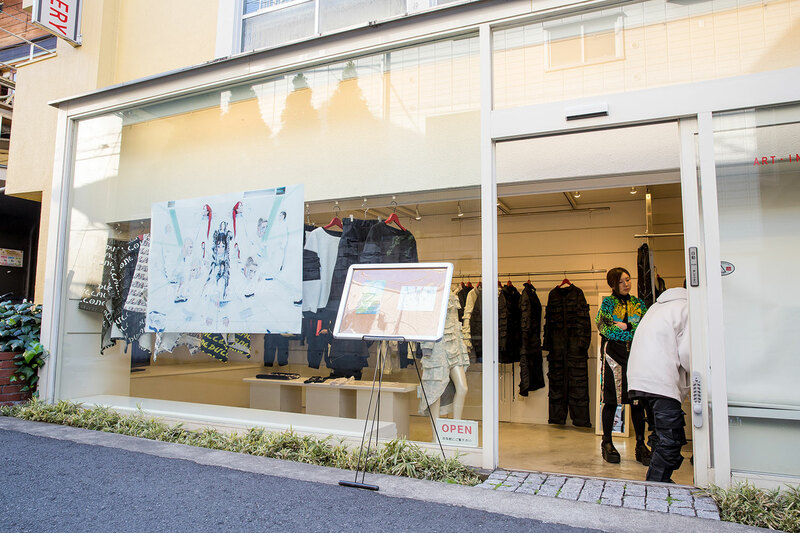 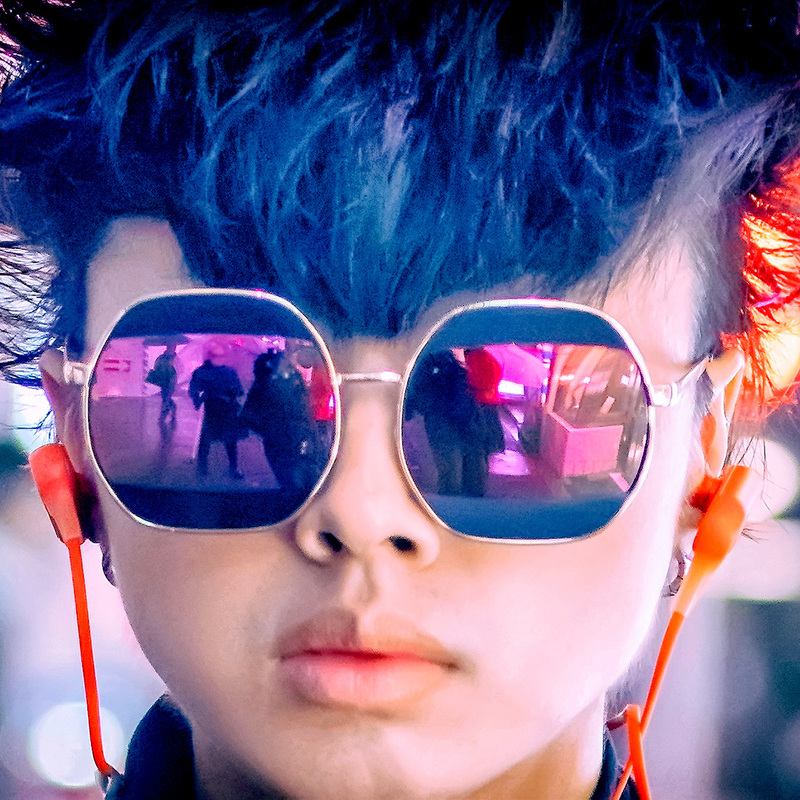 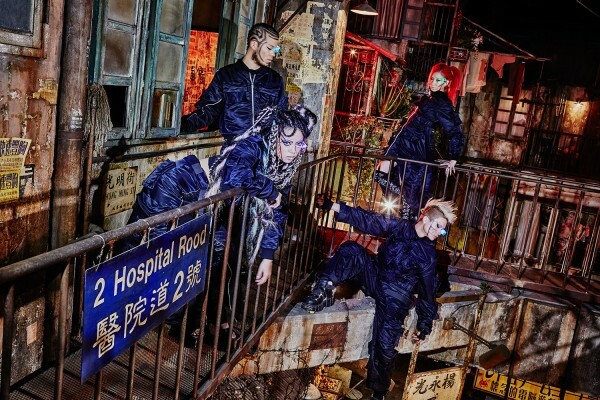 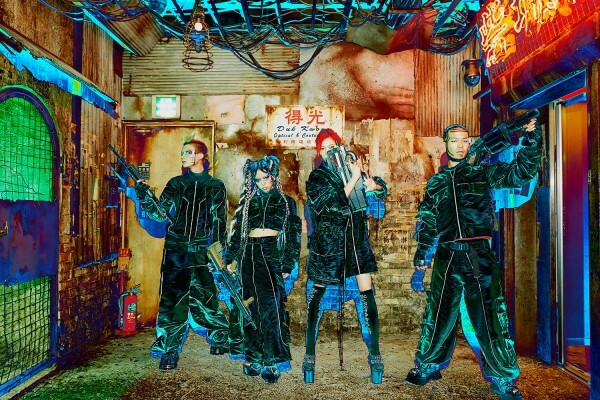 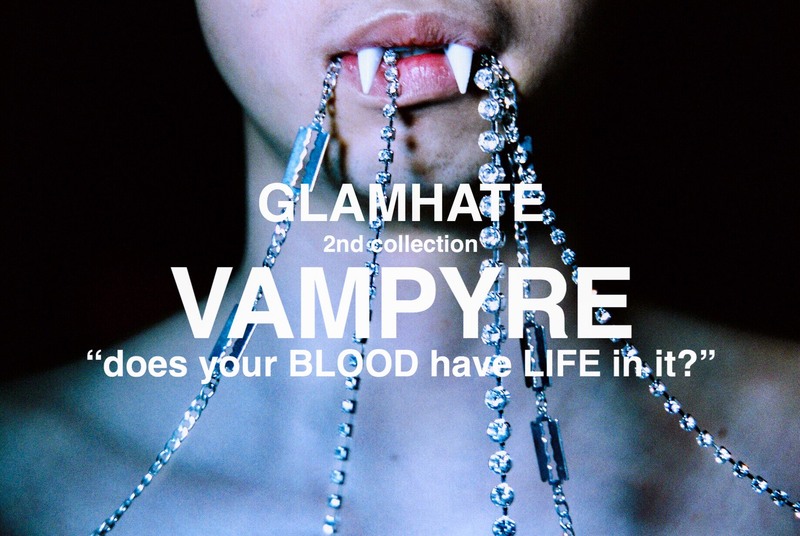 Buccal Cone designer Takeru Niimi, who previously worked at Dog (Harajuku’s most influential underground boutique), explains the concept of the new collection as “a gathering of mercenaries, who are neither good nor evil, in a virtual digital world.” That concept can be seen literally in the collection’s promotional images. 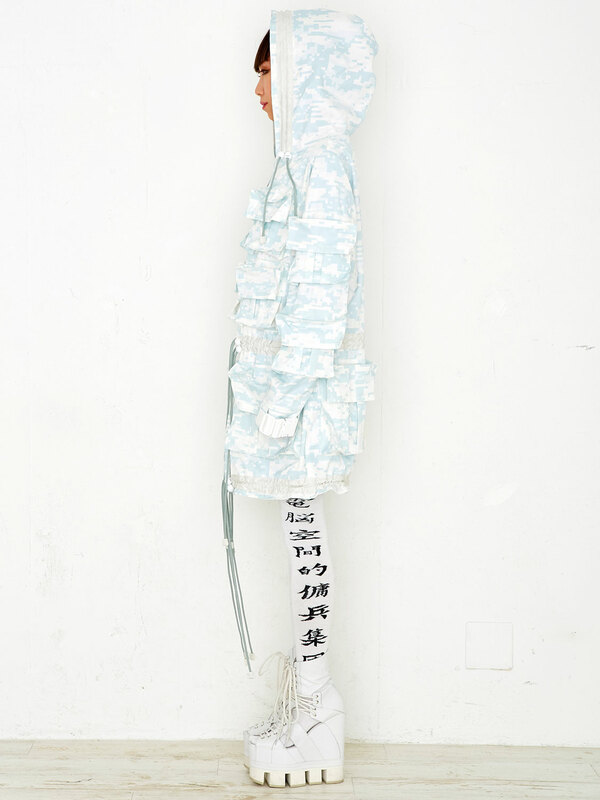 While the conceptual photos for Buccal Cone’s new collection are amazing (see more images here), we felt the best way to understand this young brand is to actually see the pieces as they should be worn. 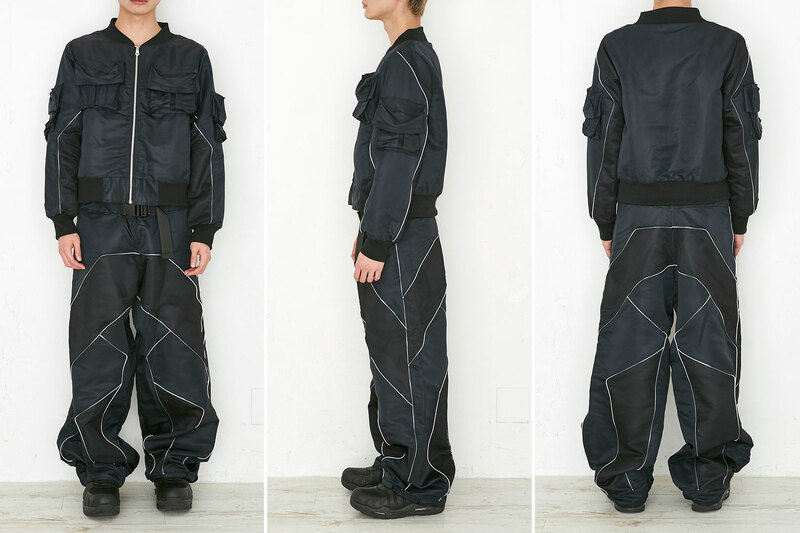 With the designer’s help, we are happy to present over 50 pictures of the “Virtual Busters” pieces on models. 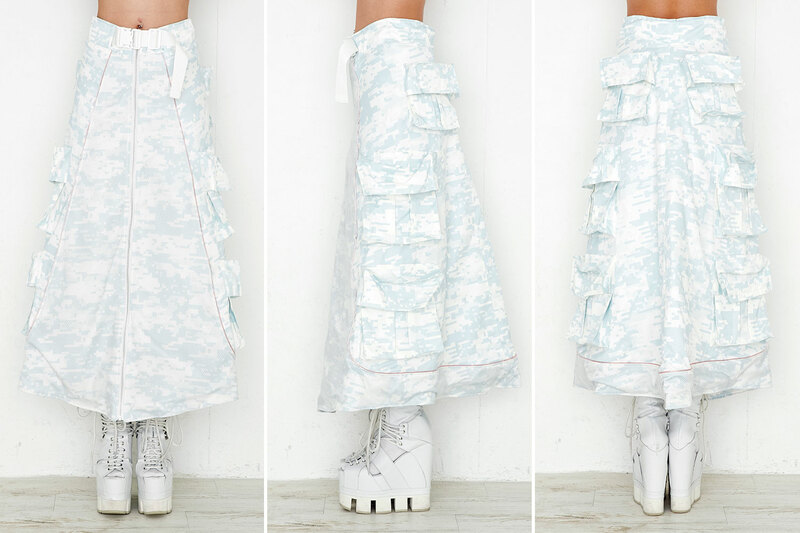 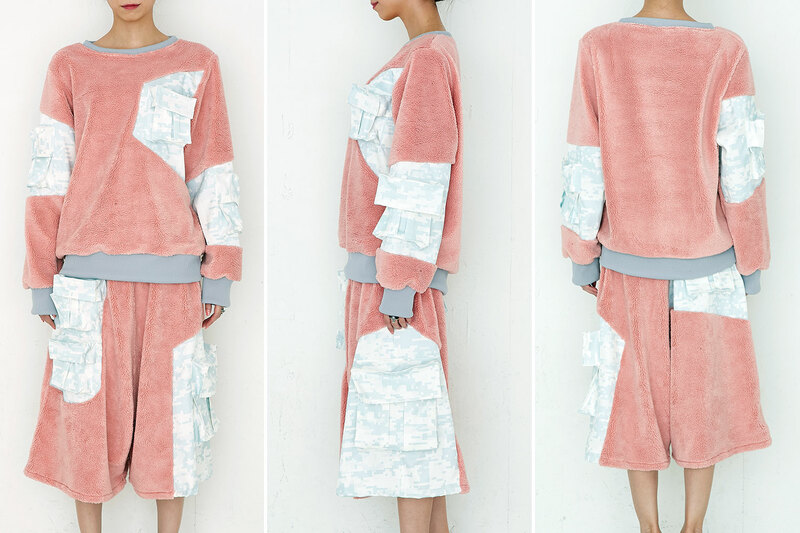 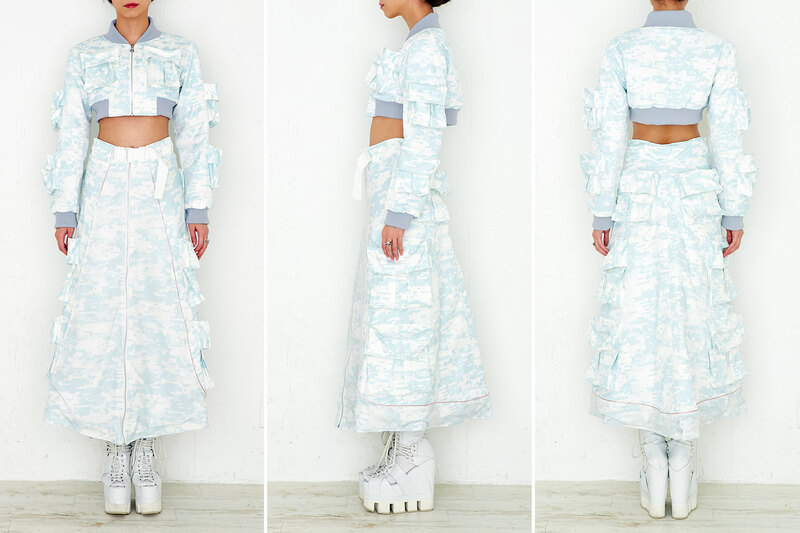 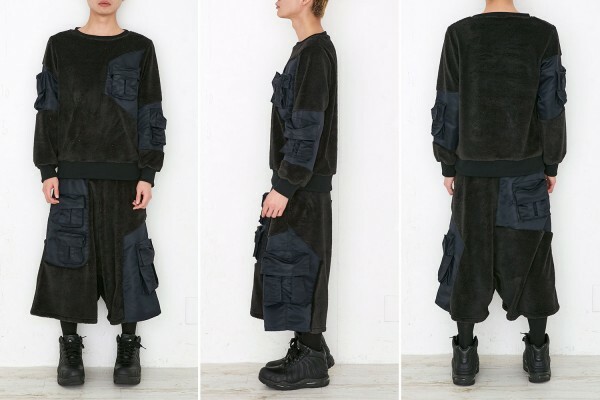 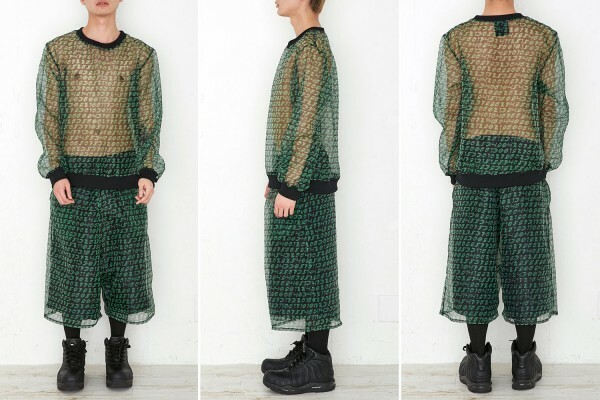 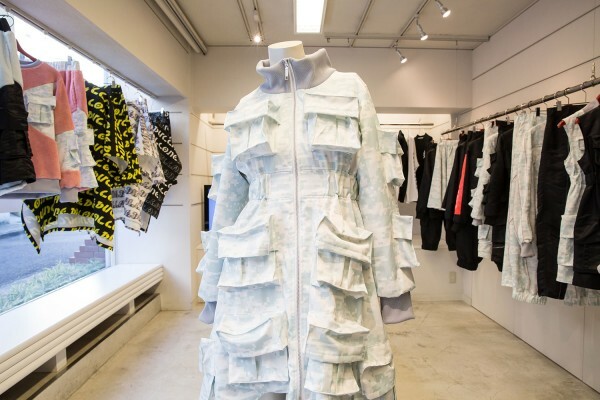 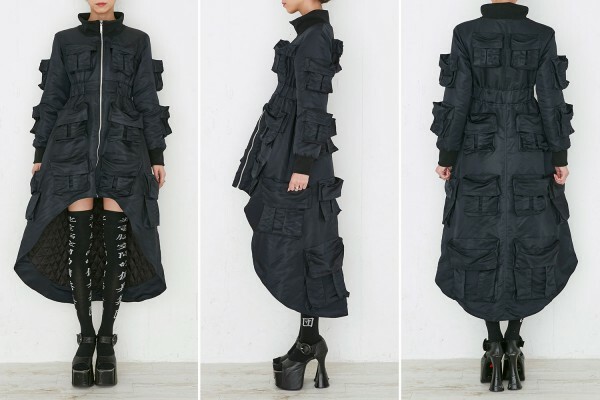 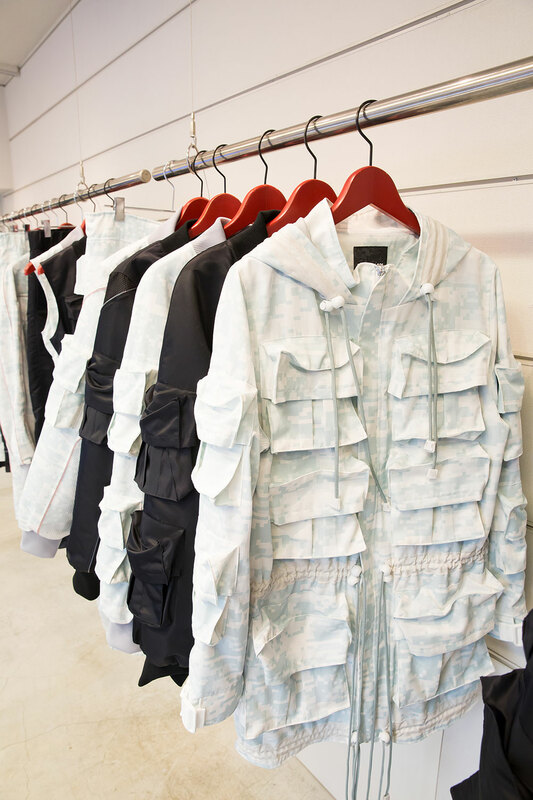 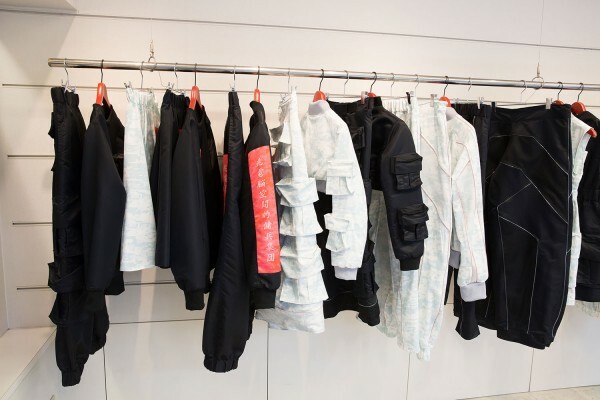 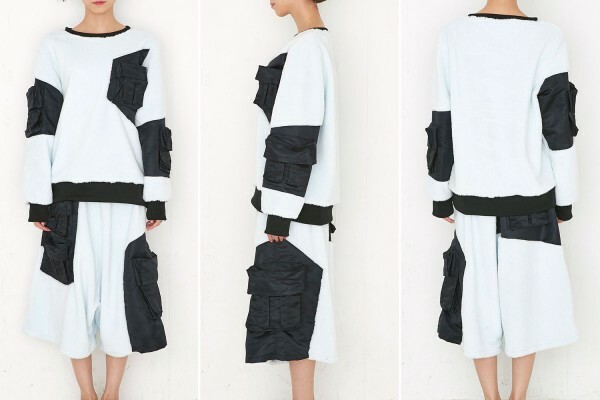 Every piece shown in the photos below is hand-sewn by Buccal Cone’s designer, Takeru Niimi. 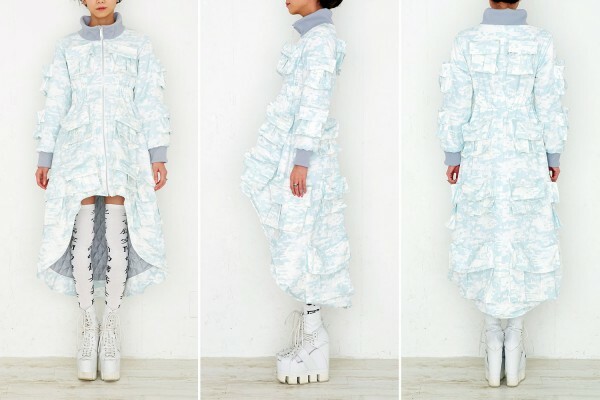 Please scroll down and take a look at the details of the pieces. 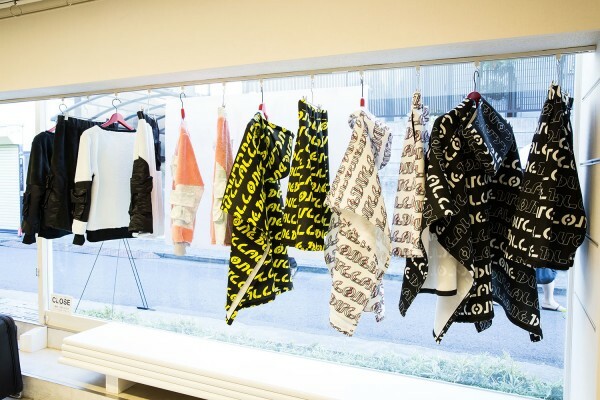 For more information visit Buccal Cone’s official website. 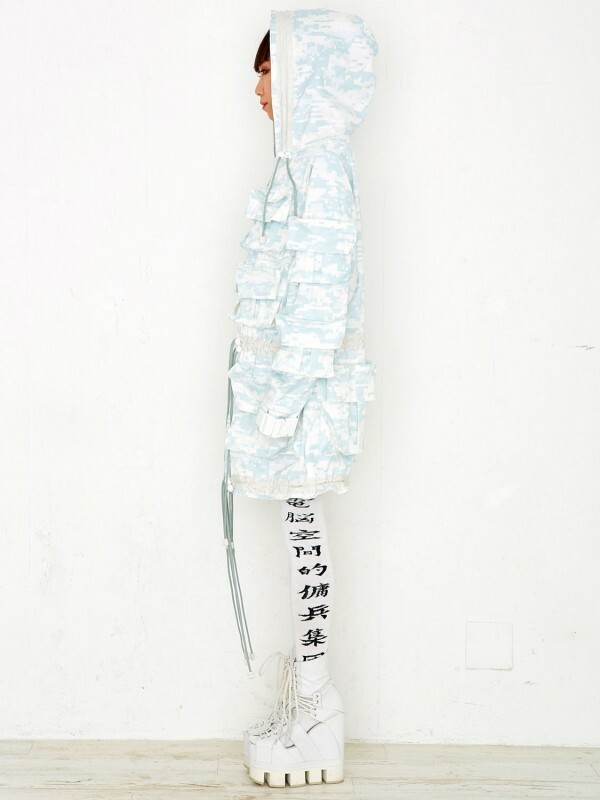 Click on any Buccal Cone photo to enlarge it. 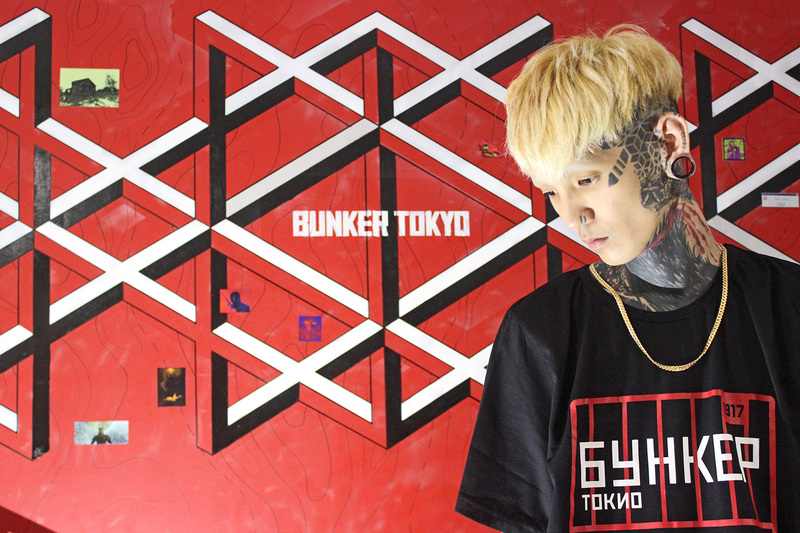 For more information, check Buccal Cone’s official website or the brand’s Instagram page. 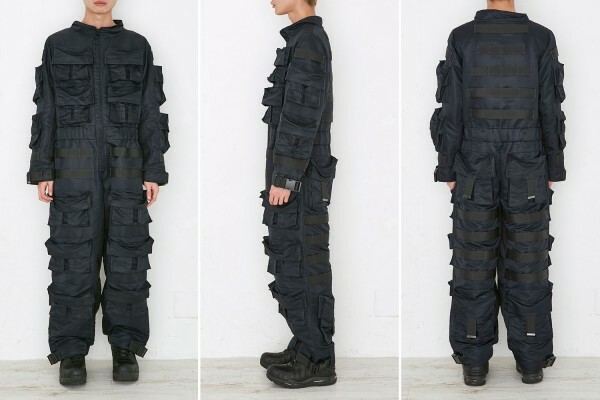 Одежда сетка походная – против москитов. 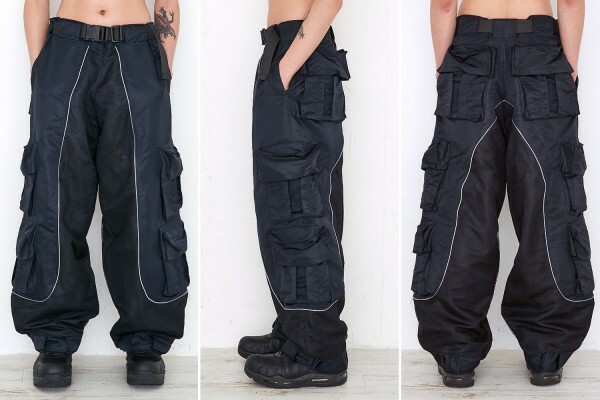 Подошва 5 см по болоту, носил когда был спортсменом, отдыхают ноги, со шпилькой патент Китая для рисовых полей. 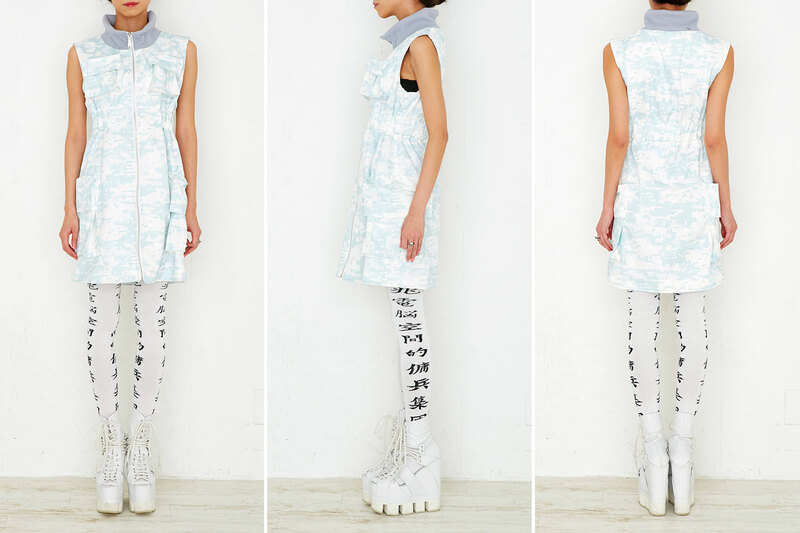 I’m so in love with this collection <3 Really beautiful and cool!